OK, I recently picked up Electronic Sound magazine Issue 25 (December 2016) because 808 State was mentioned on the cover. 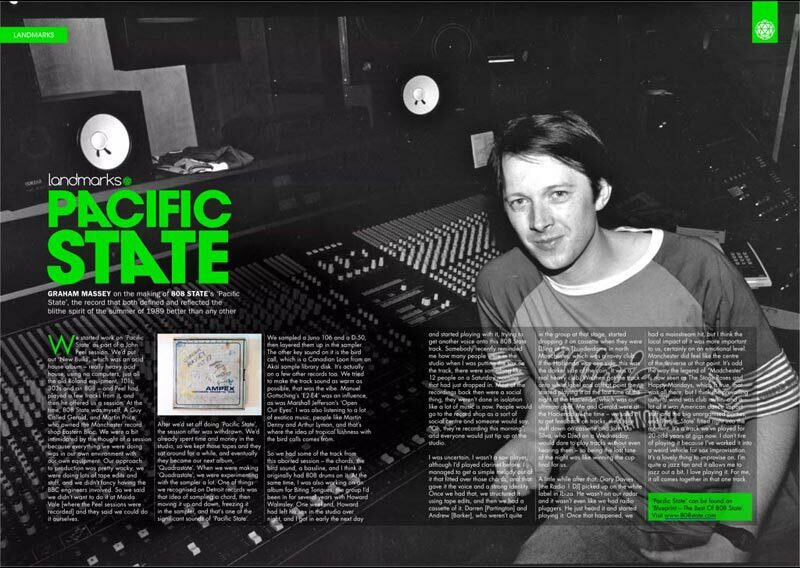 But when I read the article on the Making of Pacific State (Interview with Graham Massey) it felt very familiar. 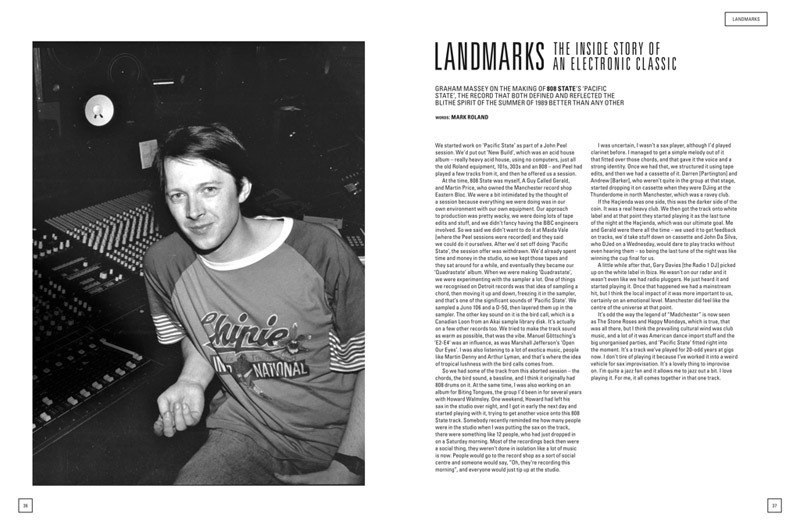 And indeed, the very same interview already appeared in Electronic Sound magazine Issue 3 (July 2013). See the interview here. And there's no acknowledgement that this is a reprint? Dear God. I know that magazine publishing is in a horrible state, and that people are being made redundant all over the place. But this kind of corner-cutting is only going to accelerate the demise.